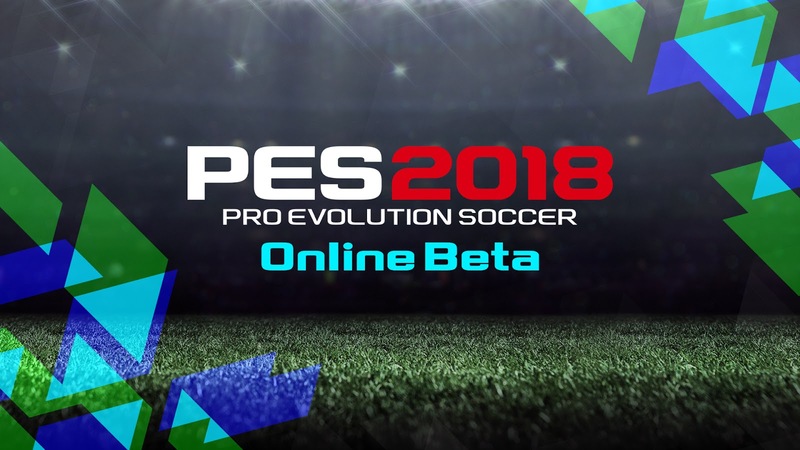 An Online Beta for PES 2018 will be playable next month. Available on PlayStation 4 and Xbox One, the beta will feature two modes - Quick Match and Online Co-Op - and will be live between July 20-31. As soon as we receive details regarding how to download the beta to your console, we'll let you know. Until then, stay up-to-date with all the latest PES 2018 news by following us on Facebook, Twitter and the OPE Forums.